2012 2. Consideration of agenda. 2012 3. Reading and where appropriate approval of minutes of 52nd Board Meeting. 2012 6.6 Activity report and work plan for CITEC. 2012 6.7 Activity report and work plan for CTPC. 2012 8.2 CCC progress report on OLACEFS-GIZ Regional Program. 2012 14. Report on 7th EUROSAI-OLACEFS conference, held in Tiblisi, Georgia, September 17-18, 2012. 2012 15.2 Establishing technical topics for 23rd General Asembly – CEPAT. 2012 19. Information on call to elect OLACEFS Chair for the períod 2013-2014. 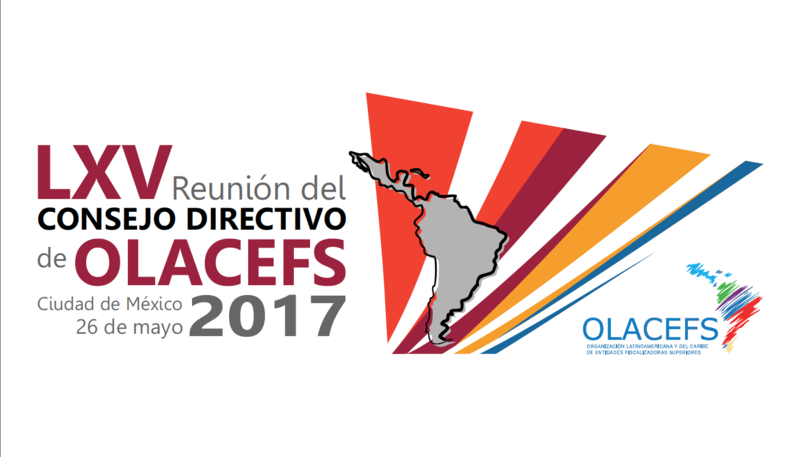 2012 22.2 Information on applications received for the vacancy in OLACEFS’ CER.